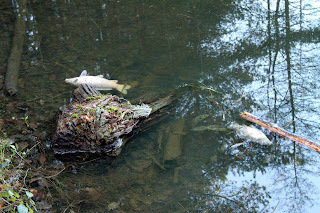 Forest of Dean Wildlife & Nature Diary: Hundreds of Fish Dead! 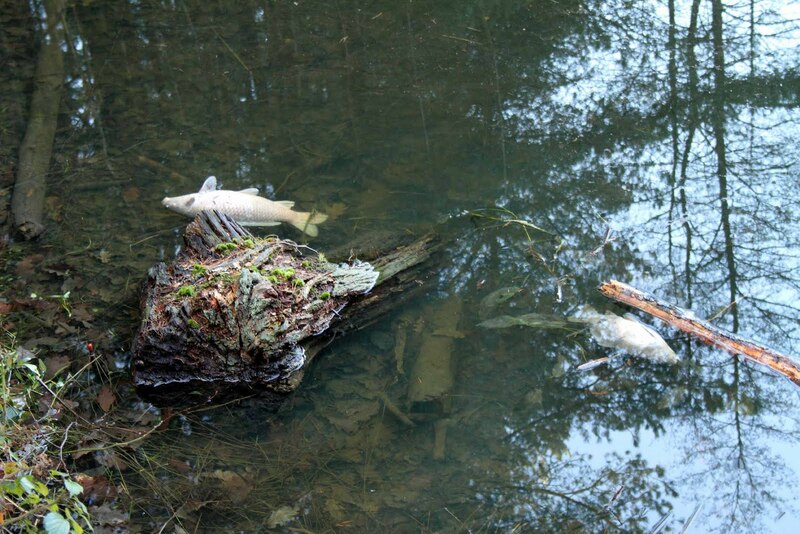 Well the harsh winter has taken its toll in the Forest of Dean, as we have seen mass fish fatalities on a local fishing pond. Temperatures dipped to -10 and below during December, which saw a thick layer of ice on all water areas in the forest. Then came the heavy snowfall, which covered the ice, blocking out the sunlight. 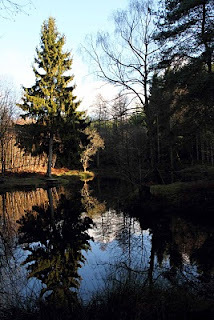 Rotting vegetation absorbs a lot of oxygen and with no sunlight the plant life and algae died. 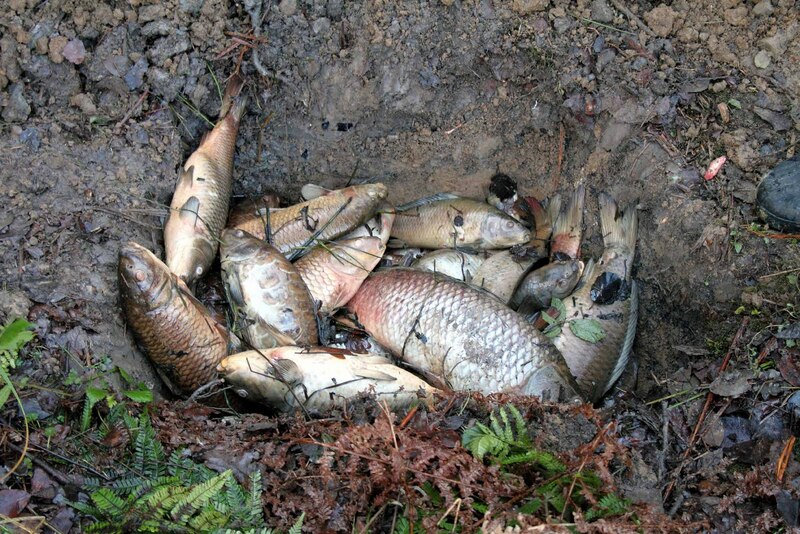 As a result, hundreds of fish have died! 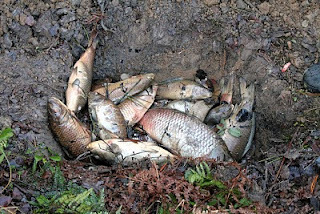 So far and hopefully this is the only pond affected and as a precaution, tests are being carried out on the dead fish. 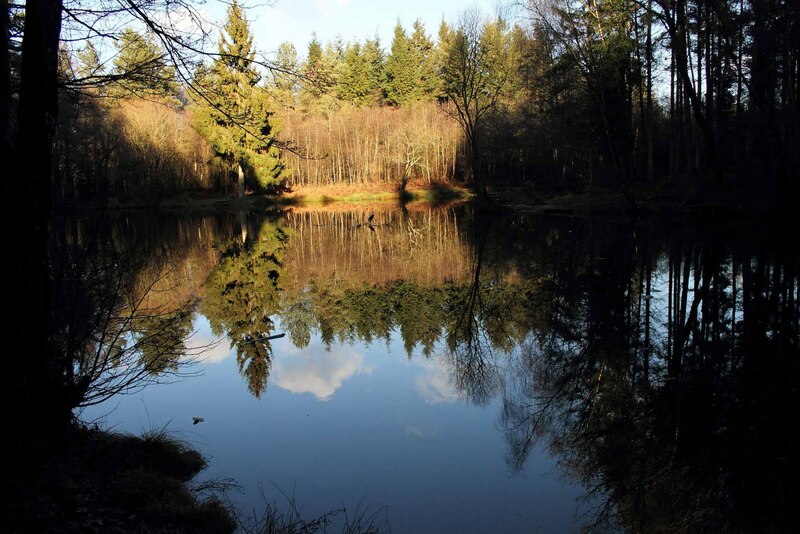 This pond is known for having a lot of plant life and weed, so this is probably the reason.